This post describes how you can build your own using SNIP, the Structured Data Plugin for WordPress. If a user reports a conflict with another plugin and/or theme, it’s collected here. Google and other search engines are working heavily on schema.org integration. 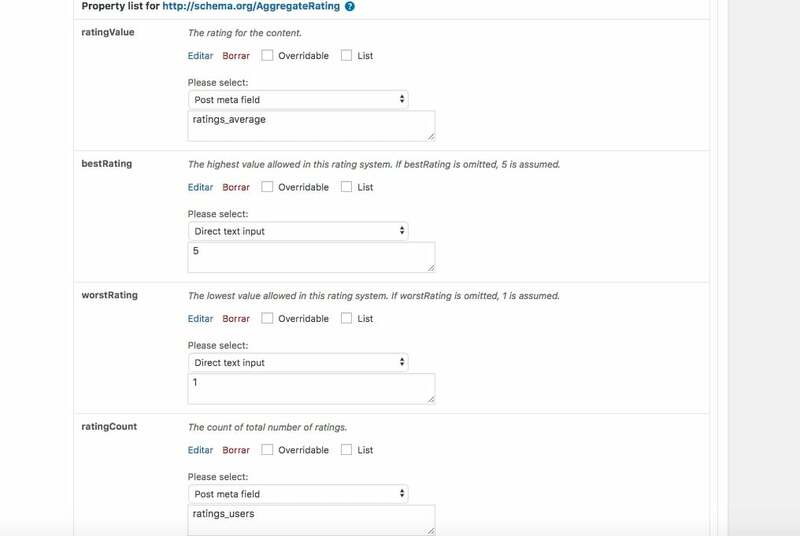 In the past, a lot of theme and plugin authors have integrated schema.org in their plugins but could not keep up with the speed of changes. So what I see happens a lot is that plugin and theme authors do not update their code accordingly. This is the case with the The Events Calendar plugin, too. It is missing some fields search engines want to see. Can I use the plugin together with WP Ultimate Recipe? Partially. There is no built-in support for this plugin in SNIP, but read on. I was able to test the free as well as the premium plugin (thanks to Mohamed). Can I use Yoast SEO title and description? Choose one of the following values provided by the Yoast SEO plugin. Does this plugin work with All In One WP Security? Is the plugin compatible with the Theme “Avada”? Yes, the plugin is now compatible with version 5.3.x. Does the plugin work with PageBuilders?